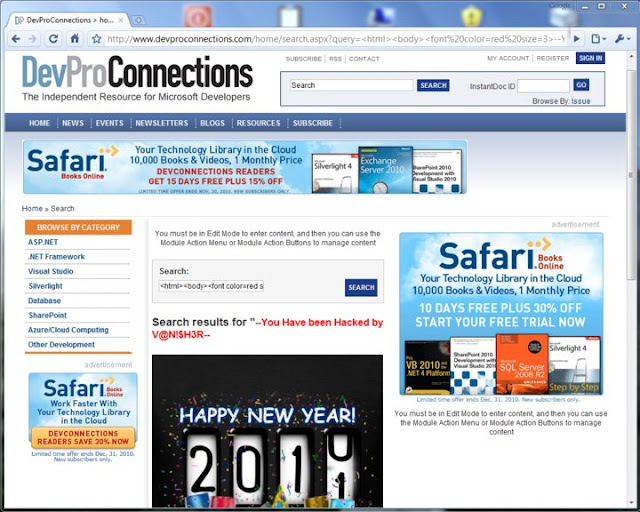 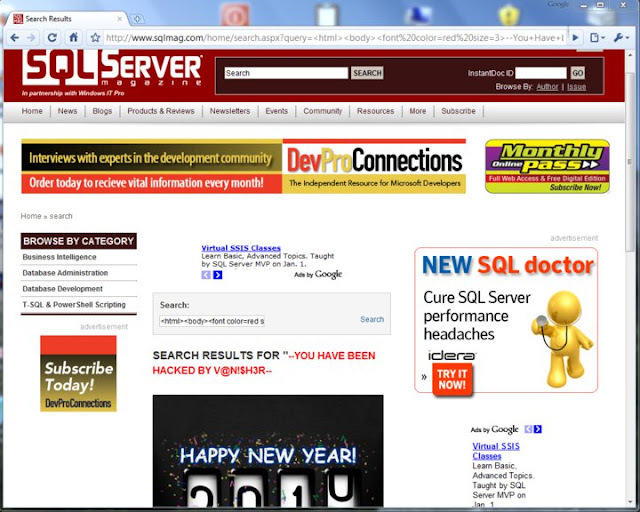 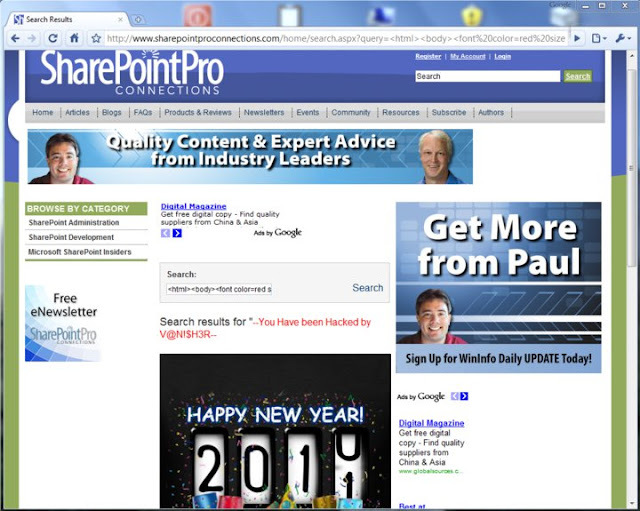 V@N!$H3R found venerability in 5 biggest Windows IT professionals community Websites ! 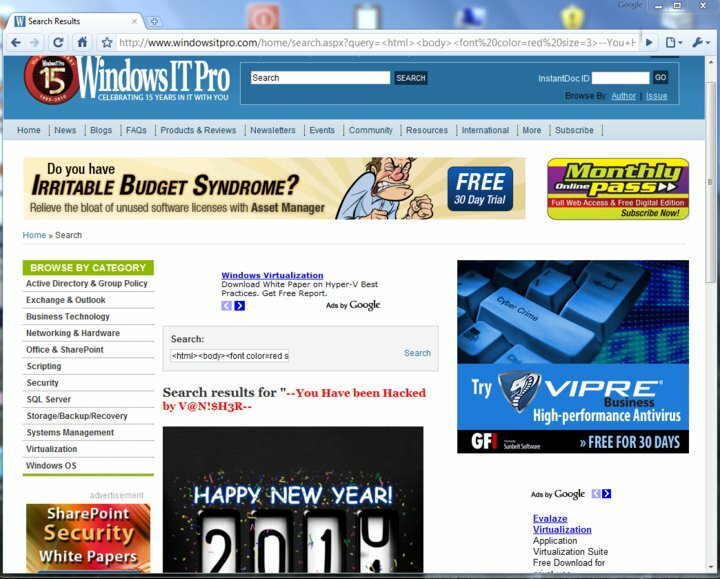 Windows IT professionals community Websites ! 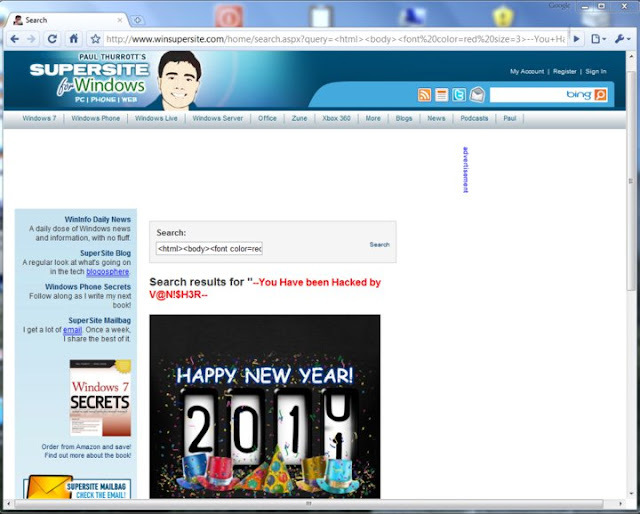 V@N!$H3R is an Indian Hacker, who is member of Group "Ethical Pen3trators". There motto is 'Securing Indian Cyber Space'. They Found venerability in 5 biggest Windows IT professionals community Websites and next step will be to inform their webmaster about these bugs.